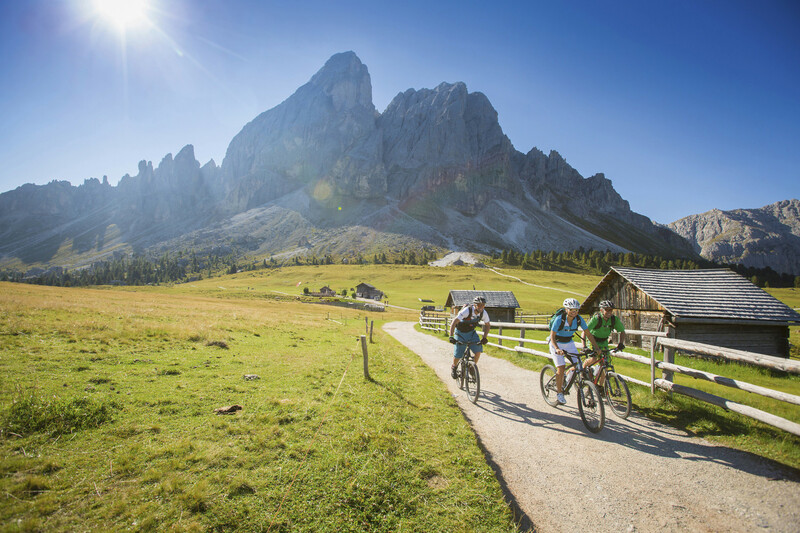 In summer the Badia Valley is full of wonders: traditional rural settlements “les viles”, the Mill Valley and numerous splendid viewpoints of the Nature Parks Puez-Odle and Fanes-Sennes-Braies. 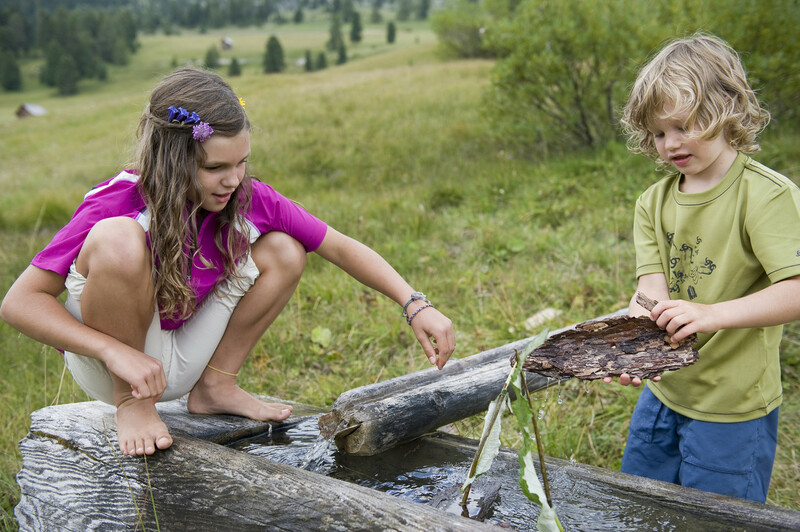 Discover them through hiking and mountain biking. Interesting climbing and fixed-rope routes (via ferrata) are waiting for the bravest ones. 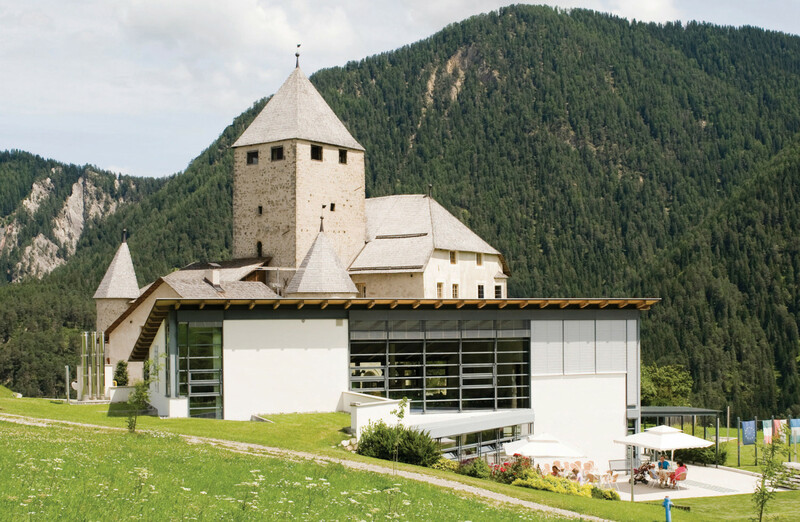 Another unmissable attraction of San Martino is Ciastel de Tor, an ethnographic museum dedicated to the Ladin culture, located right in front of our farm. 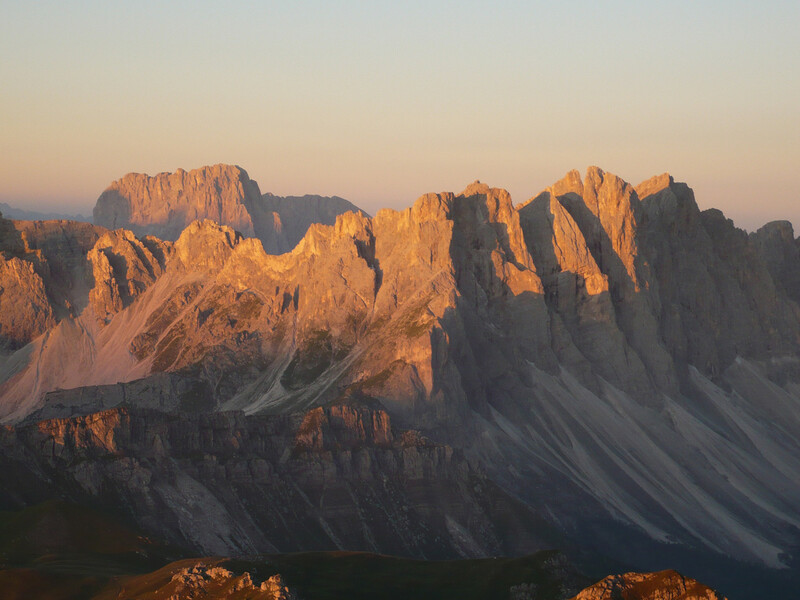 Various cultural and gastronomic events create, in summer, a unique and extraordinary atmosphere, ideal for your holiday in the Dolomites. 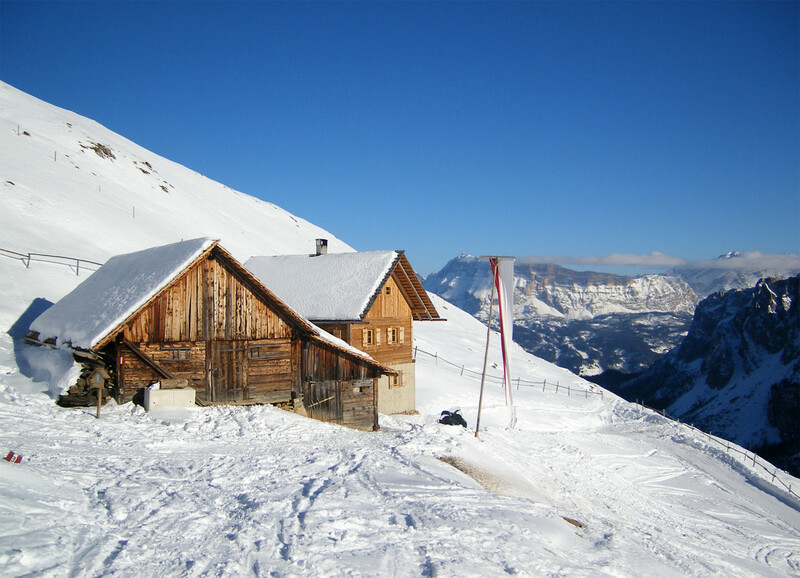 A winter holiday at Lüch de Tor is an opportunity to spend unforgettable moments in close contact with the unspoilt Alpine nature. 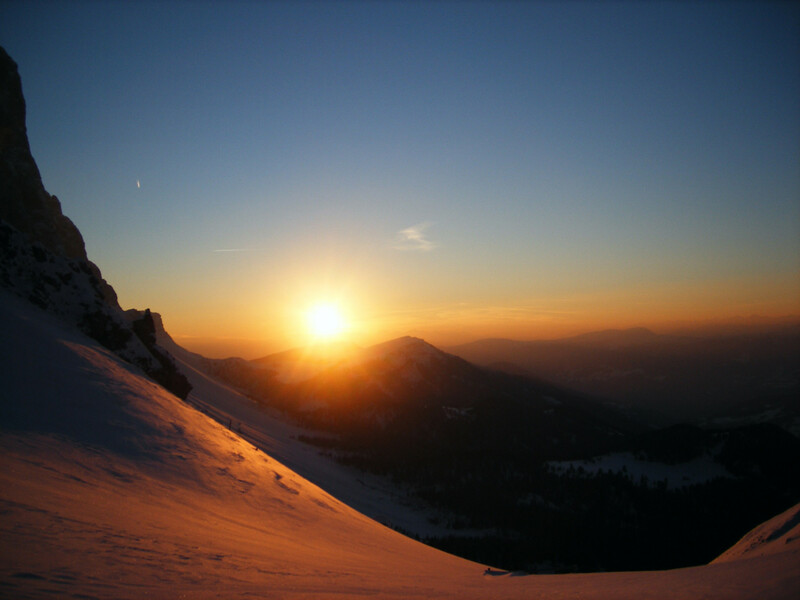 The wide snow-covered spreads at the foot of the Mount Pütia and of the Puez-Odle Group invite for fabulous snowshoe hikes and exciting ski mountaineering tours. Skating, tobogganing and relaxing walks along well-prepared winter paths remain at your disposal as well. Those who prefer Alpine skiing can reach the cable car Piculin and the slopes of the modern ski area Kronplatz in just 5 minutes by car. 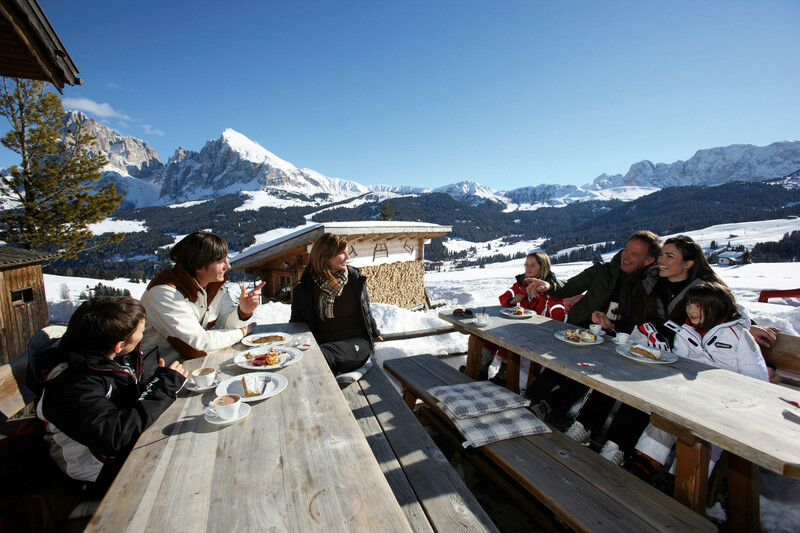 A free ski bus also provides connections to another famous area of Dolomiti Superski, Alta Badia. 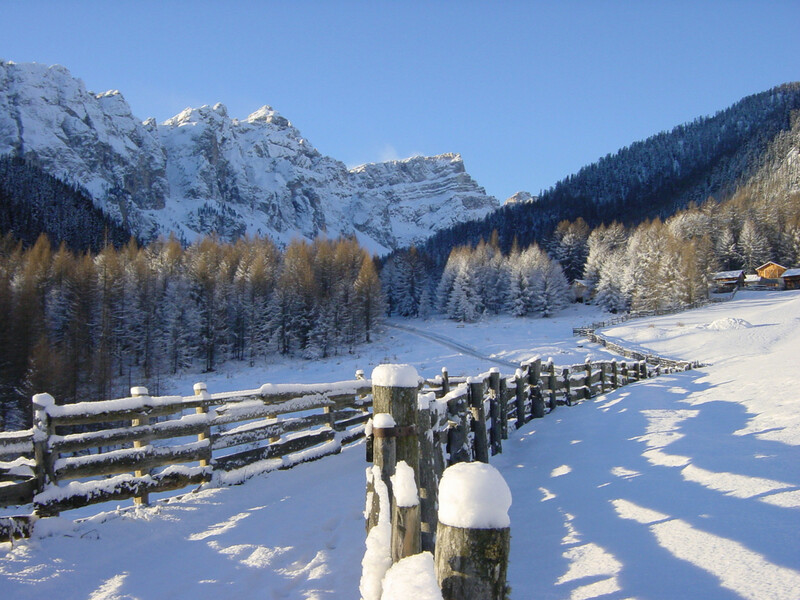 As for Nordic skiing, you can practice it, inter alia, at Passo delle Erbe, just a few kilometres away from San Martino.